Kot makes waves as an outspoken politically-charged voice in the comics industry and has cultivated a devoted readership and following. Deciding to create a "spiritual sequel" to one of their biggest hits, ZERO, Kot has channeled their sensibility into the intense narrative behind DAYS OF HATE. 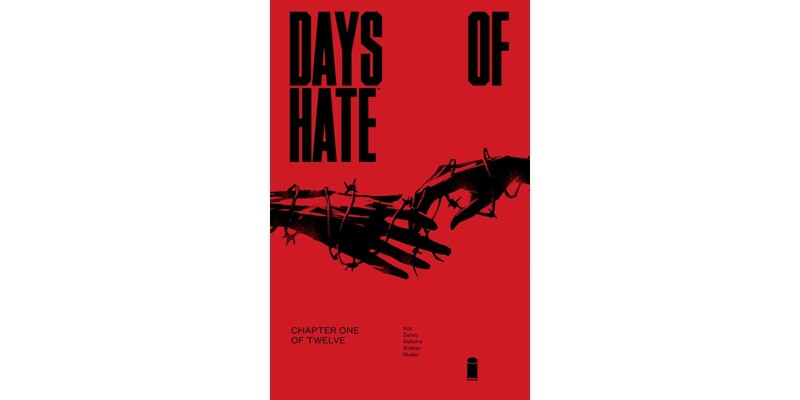 Women Write About Comics called it, “painfully prescient… a striking book,” while Newsarama said of DAYS OF HATE: "...both demands and is worth your attention."